Join Us March 20 to Celebrate California’s Bounty! The California Women for Agriculture (CWA) and the California Foundation for Agriculture in the Classroom (CFAITC) are partnering with the California Department of Food and Agriculture (CDFA) to host this year’s Agricultural Day on Tuesday, March 20, 2018 from 10:00 a.m. to 1:30 p.m. 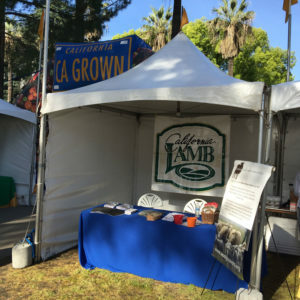 The Capitol grounds will be alive with farm animals, great food and entertainment—all celebrating California’s great agricultural bounty. This marquee event on the steps of the State Capitol is the California agricultural community’s annual opportunity to showcase the bounty that our state’s farmers and ranchers produce with pride and highlight the diverse and significant roles we all play in our state’s dynamic and complex food system. 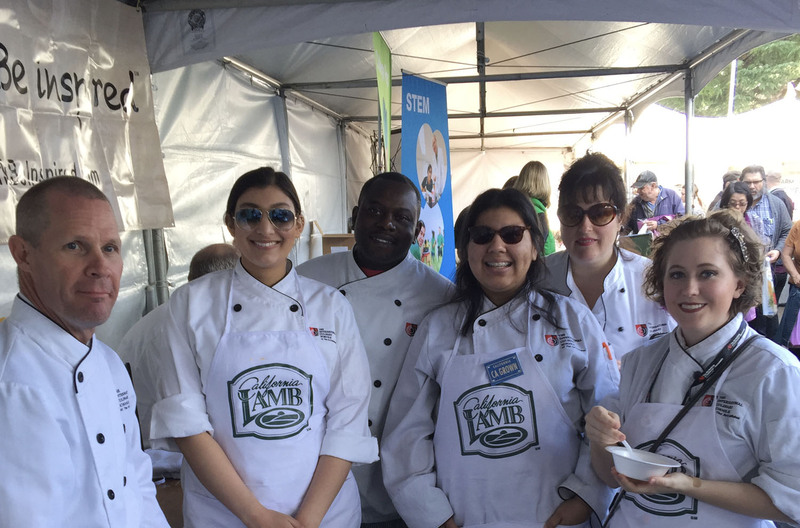 Visitors will be able sample a tasty California Pulled Lamb dish. We invite you to join us at this amazing event! For more information visit https://www.cdfa.ca.gov/agday/.